It’s Springtime, and Have I Got News for You! Rainy or sunny, Spring has finally arrived in northern England! It’s a beautifully sunny day today, as have been the past several. We do get more than our fair share of rain, but I do suppose I should have expected as much when we moved to the Lake District… suppose those lakes have to come from somewhere, eh?! Well, whether your Spring is round out to be mostly rainy, or mostly sunny, or perhaps a good mix of both… Bella Gypsy has some real spring beauties this week! 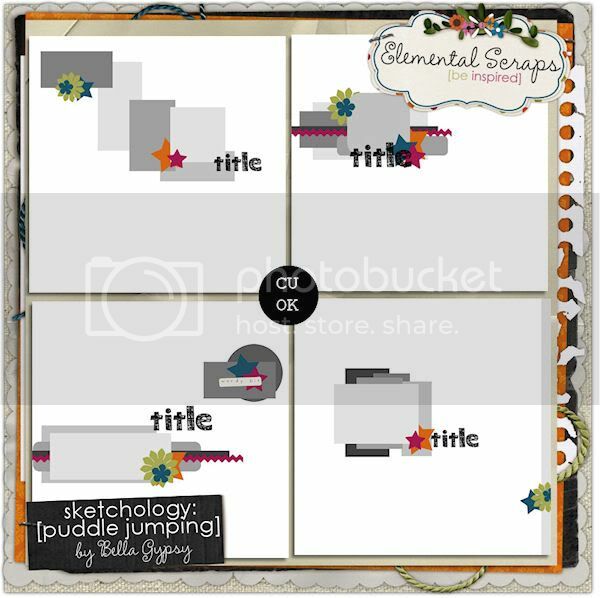 It’s Designer Swap week at Elemental Scraps as well, which means when you buy a product from one designer you’ll get a cool surprise freebie from another designer! How great is that? And if you pick this up within the next 6 days, you’ll get a surprise bonus from Connie Prince! Now, if you are lucky enough to have beautiful sunshine on your face, well, then have I go the kit for you! I have seen quite a few bee themed kits lately, but this kit is amazing! The color palette is gorgeous, and you won’t be disappointed with the fantastic selection of patterned papers, and a cute little bee to boot! 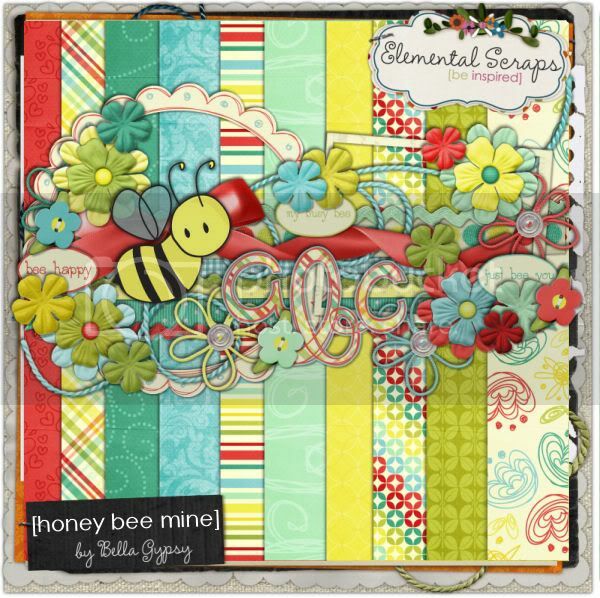 The perfect kit to scrap your busy little bee! And, again, don’t forget, you get a fantastic free bonus from Connie Prince, too! 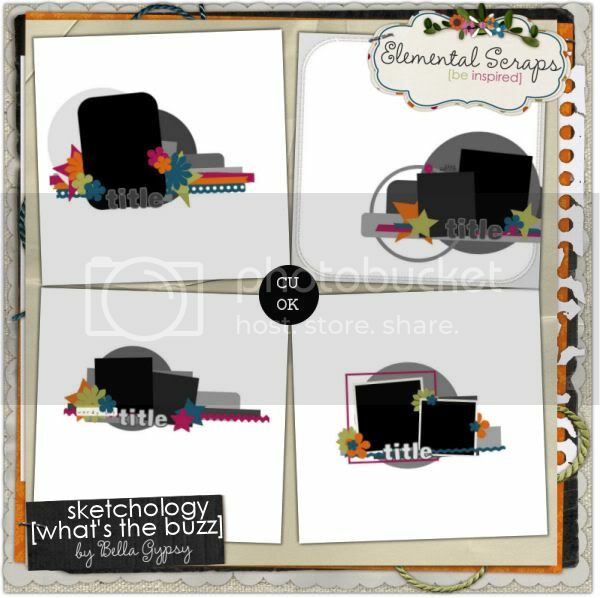 And of course, these gorgeous kits are accompanied by some totally fantastic templates! Don’t believe me, see for yourself! All, lots of lovely stuff in store, so head on over there and check it out. Oh, but first, how about a freebie? 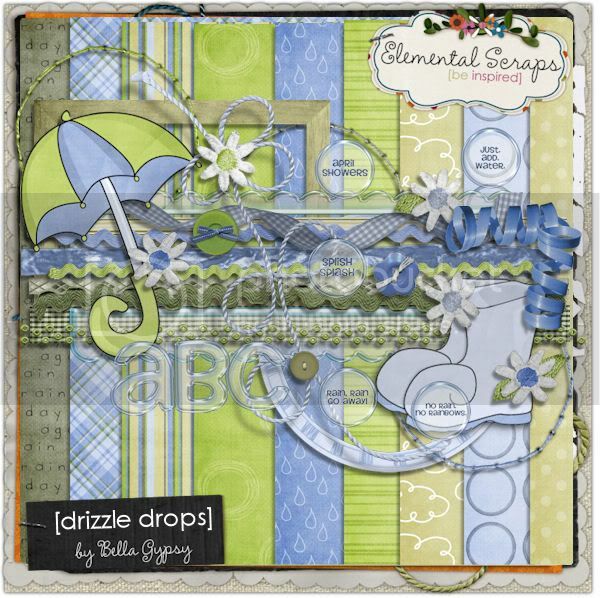 Here’s your freebie for today, featuring the beautiful Drizzle Drops kit! 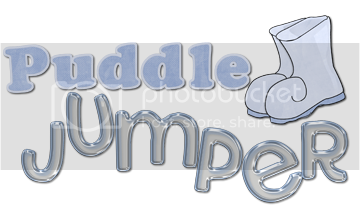 Click the image above to download (or this link!). Have a great week! I love this, thank you for the freebie!